The Warehouse Group is deploying Insite AI software to augment buying decisions for retailers and give shoppers what they really want. In addition, the Kiwi retail group will host the retail AI centre of excellence the technology firm is establishing in New Zealand. Insite AI uses machine learning to give retailers intelligent recommendations to better handle large-scale merchandising decisions. The software provider says the platform will help refine what is available to consumers, improving how products are priced, promoted, and merchandised in stores. 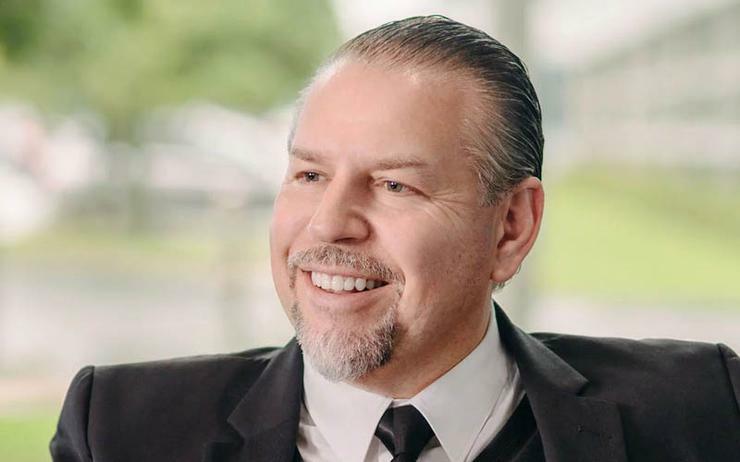 The Warehouse Group CEO, Nick Grayston, says the company is excited about the future opportunity that AI brings to the business. 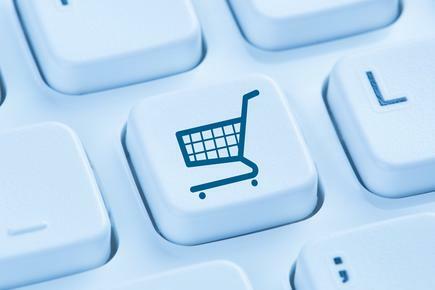 Shaveer Mirpuri, chair of Insite AI, says shoppers are all too familiar with the experience of finding that their favourite item is out of stock, and all too often retailers get stuck with product they can’t sell. “As consumers get savvier and retail margins get tighter, it’s important that every merchandising and buying decision is as precise as possible,” says Mirpuri, in a statement. “Retail is complex. Current buying-decisions are largely manual, and often made by gut feel, or with archaic software that can’t accurately see into the future. There’s a much better way. “Machine learning can be used to rapidly synthesise information. It then codifies, learns the process nuances, and provides merchandisers with accurate recommendations months in advance on what to buy, where to allocate amounts of stock, and how to price it,” states Mirpuri. Insite AI was founded when the team behind angel investment firm, Goat Ventures, went looking for an AI company that provided merchandising solutions to invest in and couldn’t find a viable option. Instead, they decided to launch their own company that underpins addressing historic issues for large retailers and established Insite AI. Goat Ventures employs the largest number of AI PhDs in New Zealand. Among its investments is a legal AI joint venture with MinterEllisonRuddWatts.